The need to fulfill your life time dream is one of those foundations that shape your daily plans to see that you reach there. Getting there may not be all that easy and once you are there, it is a lifetime memory, call it life satisfaction. The gorilla trekking safaris in Uganda is one of the memorable dreams that transform from dreams to reality once attained. 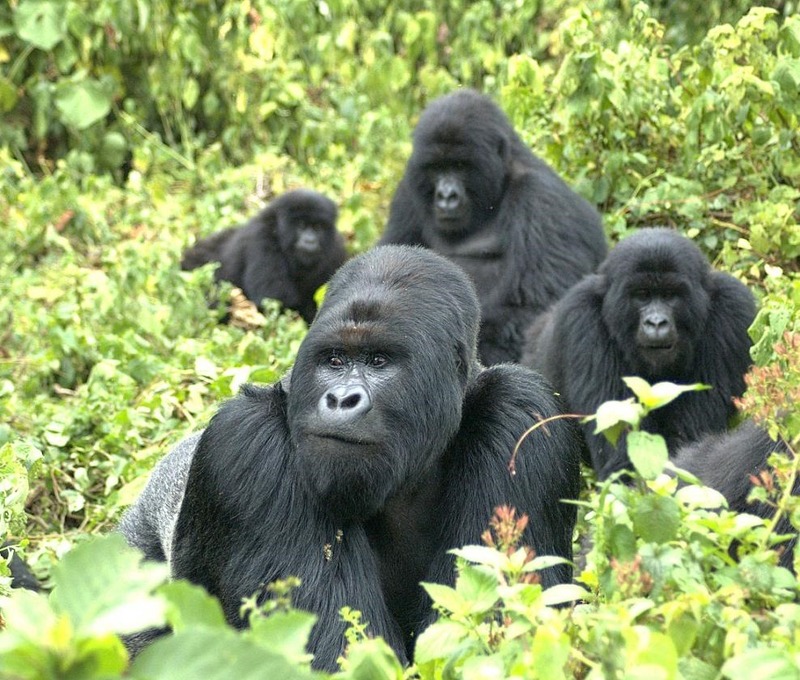 Encountering the critically endangered mountain gorillas on your gorilla safari in Uganda can be narrated well by those that have ever attempted to undertake it. The hills of Bwindi are worthy undertaking providing a thrilling adventure to form a lifetime memory but never ideal for the aged and unhealthy travelers. Yes, these are challenging to hike because of deep valleys and steep slopes. Thus traveler with serious heart complications, extreme blood pressures and serious breathing complications can reserve the hike and may be to be carried by porters to & fro to have a smooth gorilla trekking activity. It is unfortunate to note that an aged Canadian lost his life in the zeal to achieve his life time dream in the hills of Bwindi. The 75 year old man who was on a gorilla safari in Uganda is noted among those that have lost their lives in the quest of the most rewarding adventures of lifetime. The traveler was on the trek of Bweza Gorilla family in Rushaga sector in the Impenetrable Bwindi where he collapsed and lost his life. It can be described that such acts have extremely been rare in the previous times and this comes in a shock. And though there is no age limit set by Uganda Wildlife Authority and the tour operators that sell Uganda gorilla safari packages, the rules are clear the a person with health complications should excuse himself from participating in the exercise. The travelers in good health conditions with a considerable physical fitness are the only ones recommended for the gorilla tracking experience. The Uganda Tourism Fraternity including the Uganda Wildlife Authority has already extended condolences to the bereaved family, relatives and friends.